The standard price of this manual focus lens on the Kickstarter page is $749, though some early bird offers were left at the time of writing. The earilest shipping date is December 2017, with the main batch going out in February 2018. 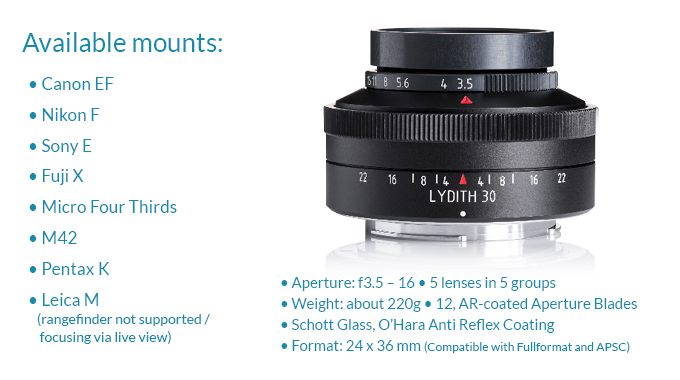 One of the widest lenses in the Meyer-Optik lineup, the Lydith will impress you with its versatility at all distances. 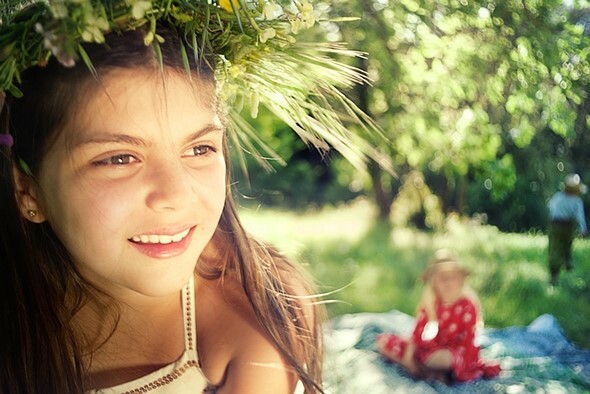 Exceptional sharpness, contrast and colour fidelity and it’s wonderful ability to create images with that indefinable magic is how this lens can best be described. 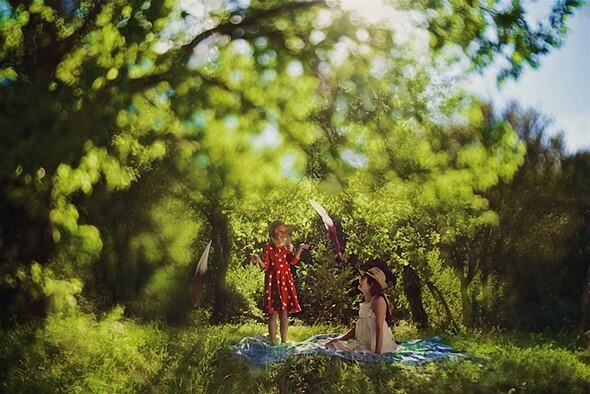 It is a lens that will allow you to creatively capture those “magic moments”. 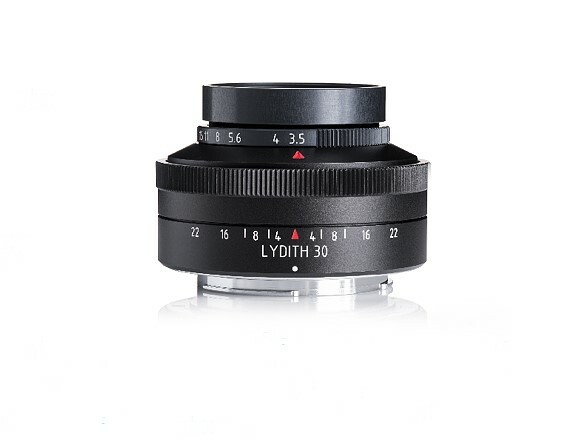 Designed in the late 1950s and introduced in 1964, the modern version of the Lydith will be updated with high-perfomance lens coatings and a short minimum focusing distance of 8 inches (16 cm). 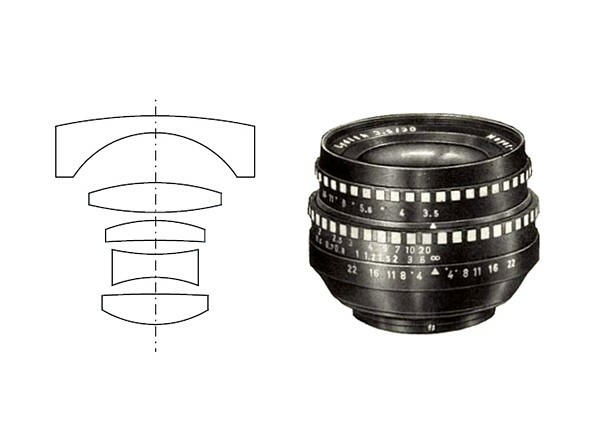 Like all of Meyer-Optik’s lenses, the Lydith will be fully manual, 100 percent handmade in Germany. We think you are going to fall in love with the way it renders colors, its exceptional sharpness and, of course, it’s signature creamy bokeh not only in the background but also in the front. Don’t miss out – visit our Kickstarter now and be one of the first in the world to own the modern version of this classic lens.